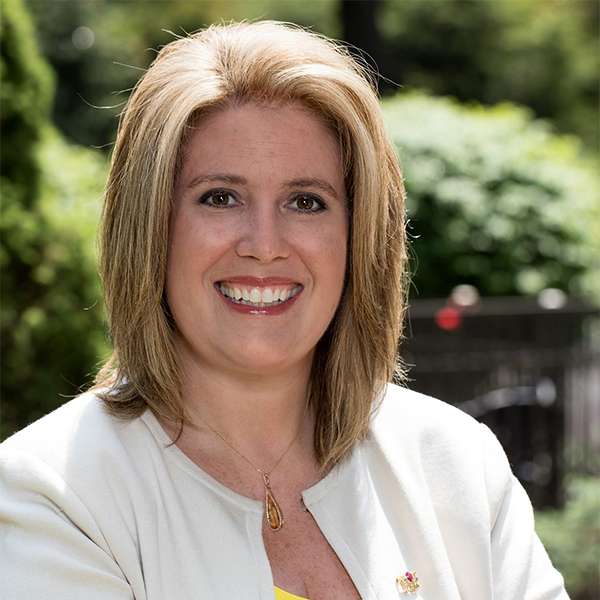 Holly Schepisi, a Member of the New Jersey Assembly, is also a lawyer, businesswoman, and Republican Party politician who has served in the New Jersey General Assembly, representing the 39th Legislative District since January 10, 2012. The Assistant Republican leader serves as a member of the Education, Health and Senior Service, Housing and Community Development, and Joint Committee on Housing Affordability. Women remain vastly underrepresented at all levels of government, and yet serving in elected office is one of the most important ways to have an impact on the issues you care about. Panelists will share their own experiences running for and serving in office, including their perspectives on the difference women make in all levels of office and their advice for participants seeking to become public leaders in their communities.